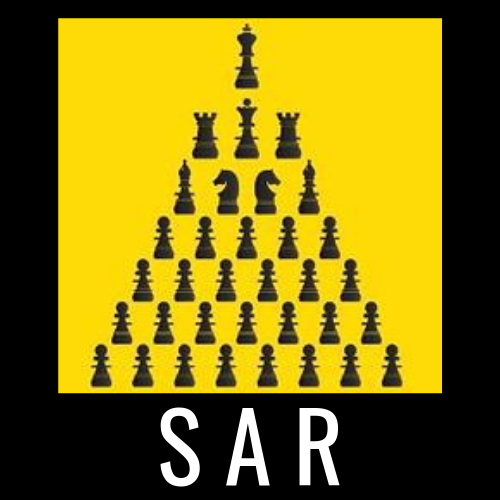 SAR Consultancy is delighted to announce the launch of their Shared Security Database and Analysis Service. SAR would like to thank all who have committed to the service or expressed interest and support of the project. Based on the commitment and interest the scheme will go live as and from the 1st of September.